The Shine Controversy: Does Shiny Hair Mean Healthy Hair? The Shine Controversy: Does Shiny Hair Mean Healthy Hair? The Shine Controversy: Does Shiny Hair Mean Healthy Hair? It has always been said that the amount of shine your hair has determines whether your hair is healthy, but could this be entirely true? 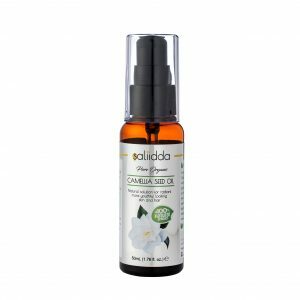 We must admit that in some instances when your hair is naturally shiny you will also find that the cuticles are laid flat, your hair feels smooth and soft and your ends are on point which is what we use as a preliminary determination of health. 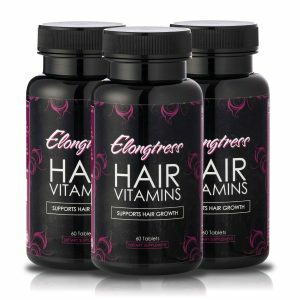 However there are some other specific factors that determine how shiny your hair appears which have nothing to do with hair health. The darker your hair, the easier it is for your hair to appear shiny. Light hair (blonde or grey) allows light through easily. Any darker colored hair will reflect light which means the darker your hair is, the shinier it appears. 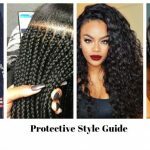 Even though your hair might have a rich dark color which allows it to reflect light, this does not mean the state of the strands individually are healthy. 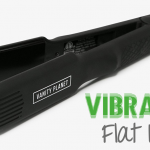 The more “elliptical” your hair is, the shinier it will be as well. African Americans tend to have more elliptical hair strands than Asian or Europeans etc. The flattened strands direct light better than round strands. 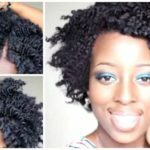 Having kinks and twists in your strands can give it a dull appearance, here is why. 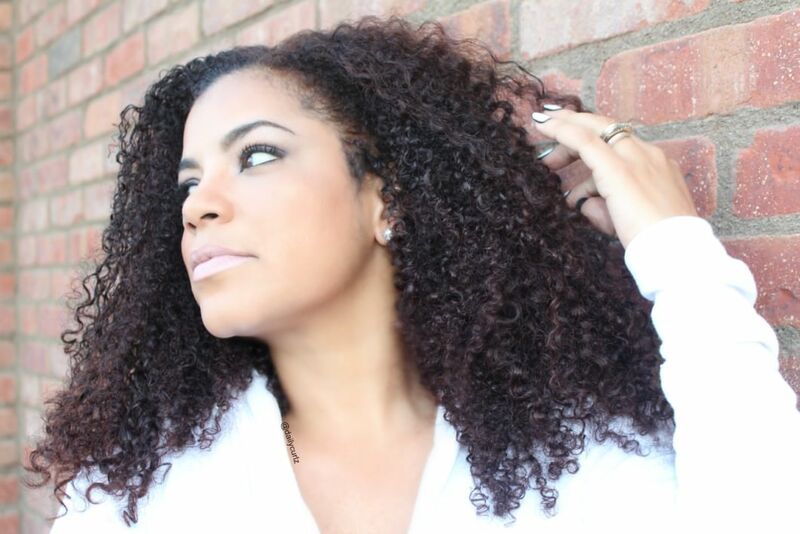 The kinkier your hair is the less uniformed the curl pattern, your curls do not move in one direction so light is dispersed rather than focused. This dispersal is what causes the dull appearance. When your hair clumps together and moves in one direction it is easier for light to reflect causing the clumps to look shiny. The clumps consist of hair fibers that can literally reflect light. Does this mean your hair is healthy? 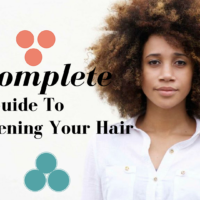 Sometimes it does because hair clumping is one indicator that your hair has the proper pH, your cuticles are laying flat and your hair is not dry and frayed. 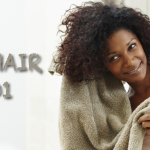 Clumping and shine as a result of clumping is not a perfect indicator of health so we still have to pay attention to how our hair is growing, our ends and the state of our strands individually to determine the true health of our hair. Of course, there are multiple ways to achieve temporary shine because there are products on the market that have been created just for that purpose. Using hair sheen products on your hair when it is moving in one direction or on clumps can make the appearance of sheen last longer than if you were just spraying a kinkier head of hair. 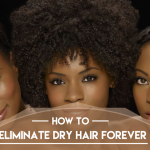 If you think you have dull dry hair there are ways you can try to improve your shine. You can try an ACV Rinse (part water, part organic apple cider vinegar), oil rinsing or consistent hot oil treatments. For me personally I do not mind if my hair is shiny or not because for all intents and purposes, shiny hair does not mean healthy hair. What about you? Do you care if your hair is shiny or not? Black Hair Information > Recently Added > BY TYPE > NATURAL HAIR > The Shine Controversy: Does Shiny Hair Mean Healthy Hair? Depends on the shine. My hair doesn’t -shine- as brightly as someone with jerry curl juice in it but I know it’s healthy. 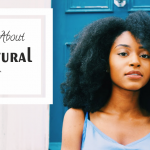 Natural hair has a sheen, if it’s healthy. I’ll settle for that than the false serumed (cones) shine! I absolutely want my hair to shine, not for what it means but because I love the way it looks! I love shiny hair but it’s definitely not an indicator of healthy hair in my opinion.